I love the process of trying new recipes and a sweet sense of triumph. More importantly, every time I cook for my family and friends, they beam a dazzling smile at me and strengthen my commitment to giving. 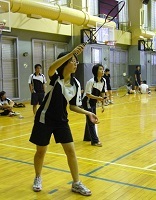 Playing badminton is exciting for me since it requires speed and accuracy. 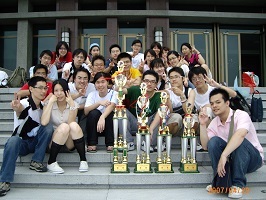 Moreover, I enjoy the feeling of achieving goals with teammates.